For a limited time only, get 3 of our favorite prints for the price of 2. This is like buying 2 prints and getting one print free. Get one of each of the following prints. Prints are of past catalog covers and are numbered and signed by the artist. 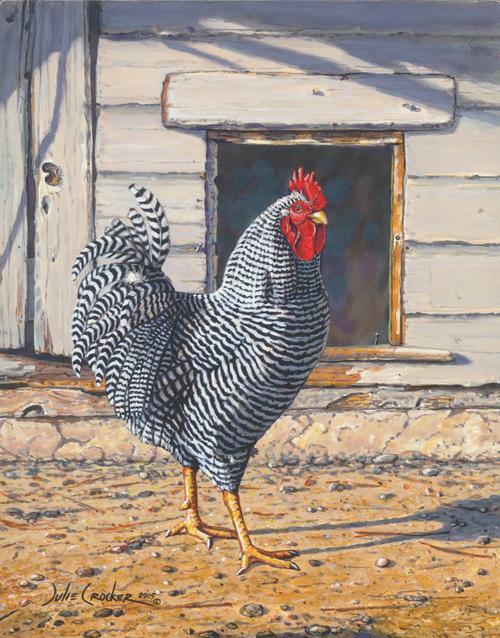 The Morning Strut and Stepping Out: the print has an image size of 12 x 15 inches and a print size of 16 x 20 inches. 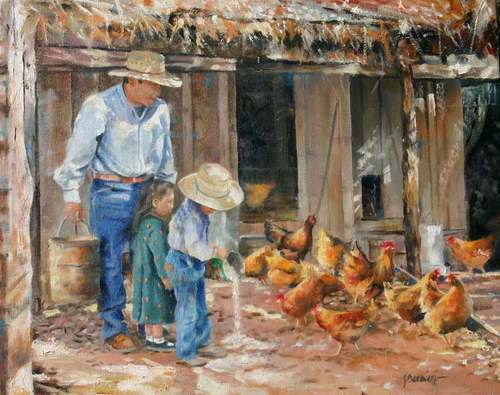 The Apprentice: the print has an image size of 16x12 inches and a print size of 20x16 inches.